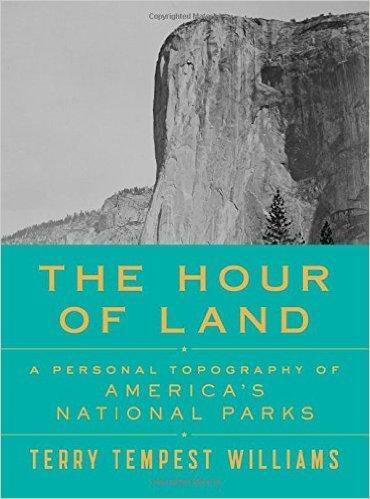 Terry Tempest Williams' latest book offer an exploration of our national parks, what they mean to us and what we mean to them. Dr. Roland Kays is renowned for his research on animal movement, using the latest technology to determine patterns of species as small as bats. He is the head of the Biodiversity Lab at the North Carolina Museum of Natural Science and a Research Professor in the Fisheries, Wildlife & Conservation Program at NC State University. 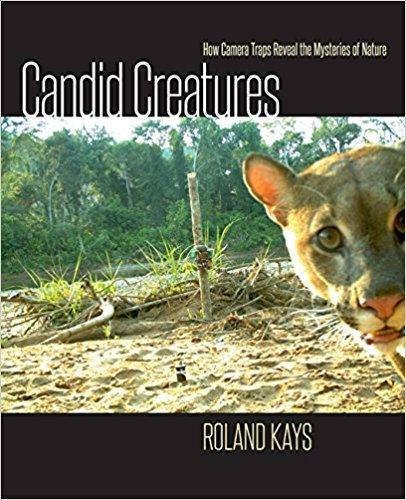 He has also published “Candid Creatures: How Camera Traps Reveal the Mysteries of Nature,” the first major book to reveal the secret lives of animals through motion-sensitive game cameras.